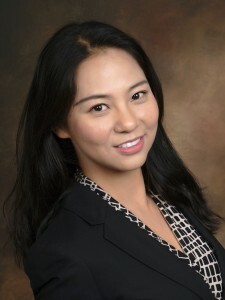 Stephanie’s research examines consumer behavior and marketing strategies related to experiential consumption, focusing on four major themes: service encounter management, advertising, social media, and technology innovations. Her work has been published in leading service and hospitality management journals including the Journal of Service Research, Journal of Business Research, Journal of Service Management, International Journal of Hospitality Management, Cornell Hospitality Quarterly and Tourism Management, and has received significant media coverage nationally and internationally such as the Forbes, FOX, NPR and The Telegraph [UK]. She serves as Editorial Director at the Journal of Service Management (JOSM). 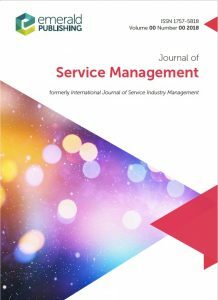 *JOSM’s 2017 impact factor is 3.414, with a 5-year factor of 5.407.